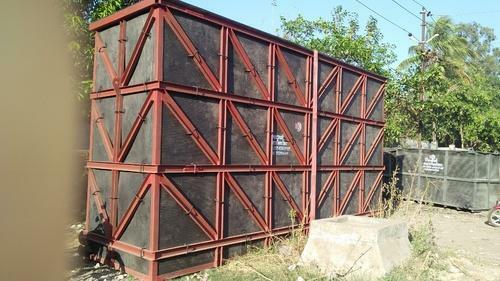 As the leading manufacturers, traders and suppliers of this domain, we are involved in offering HDPE Chemical Square Tank. These square tanks are capable to store highly corrosive chemicals at high temp. Offered square tanks are manufactured by finest quality basic material keeping in mind set guidelines. The entire range of square tanks is given in various specifications as per the needs of the clients'.